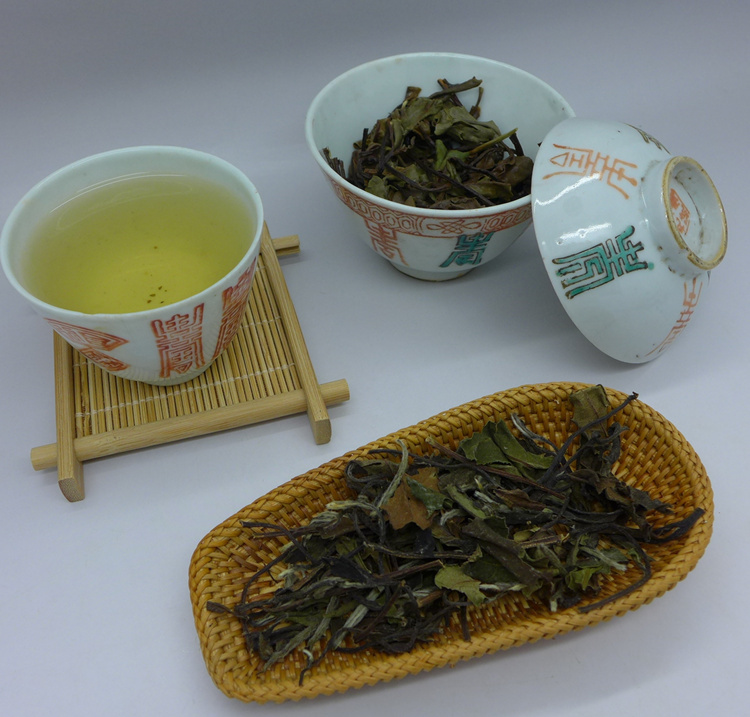 Classic white tea, produced by small family factory in Zhenghe. The tea was stored in Fujian for four years. 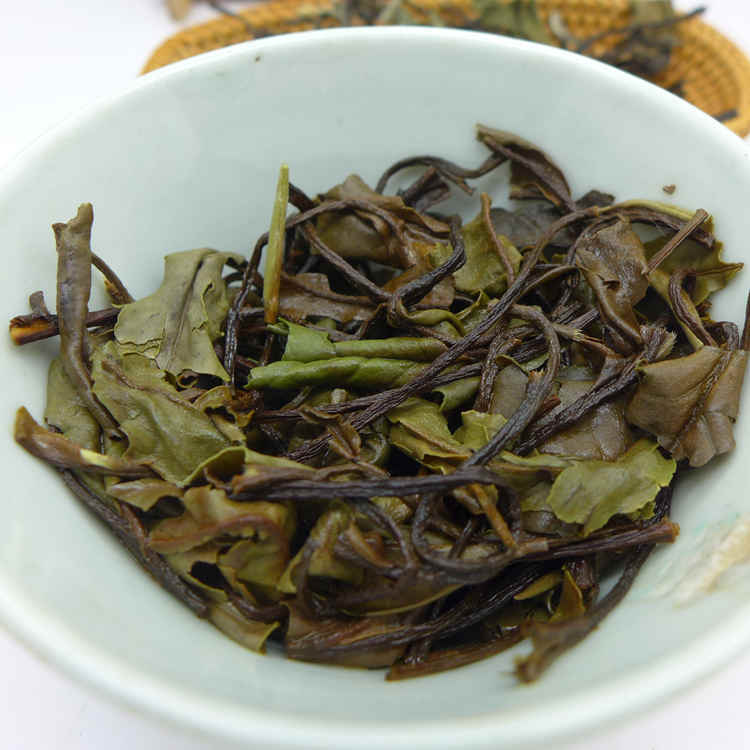 Zhenghe is one of famous places where is traditionally white tea made. Heavy, rich and full taste with honey and dry fruit tones, never astringency, sweet dry fruit and flowery long aftertaste. 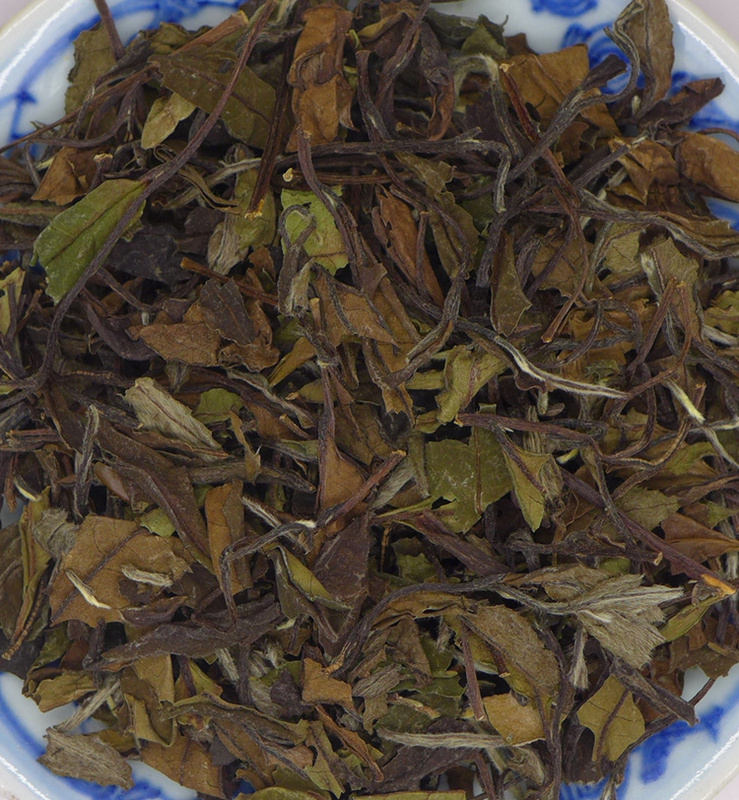 White tea made in traditional way can be stored for many years and will become better and better.